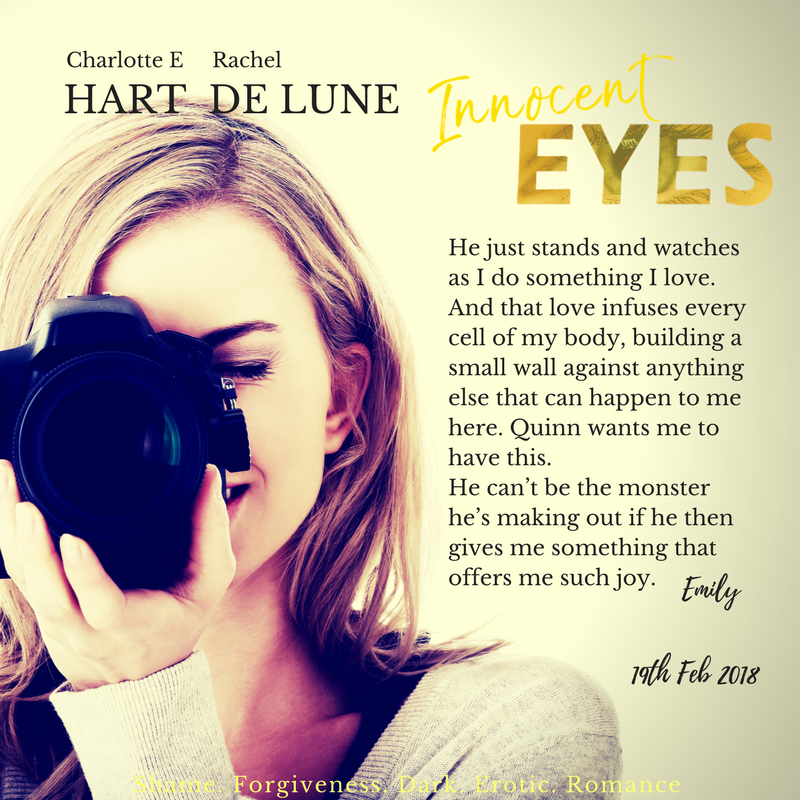 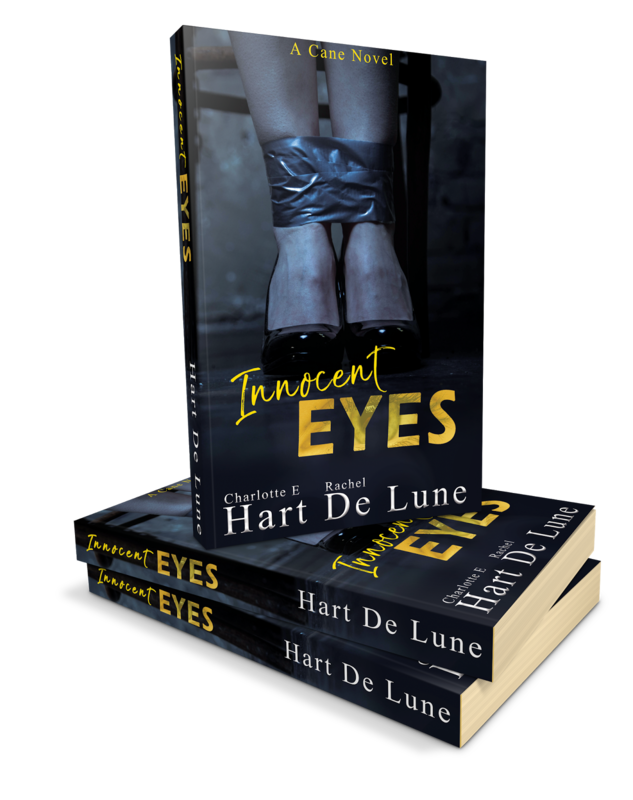 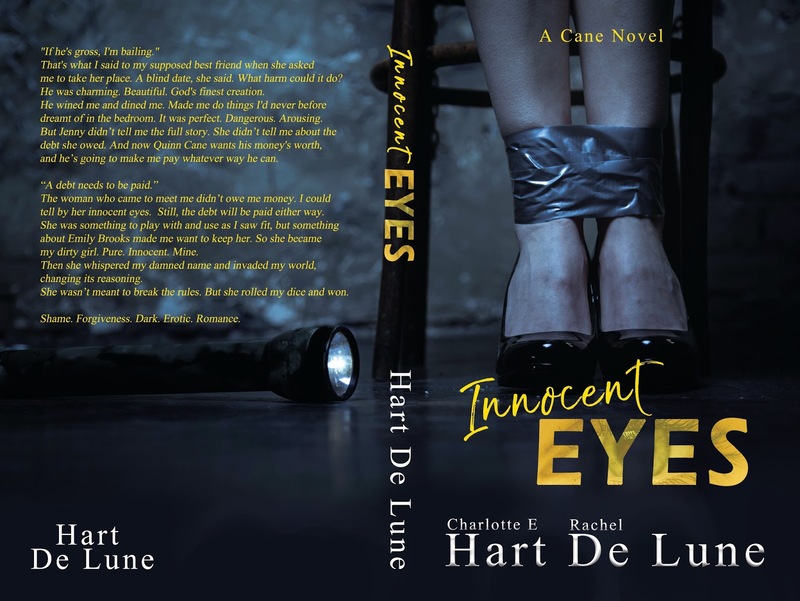 Cover reveal for Innocent Eyes by Charlotte E Hart and by Rachel De Lune. 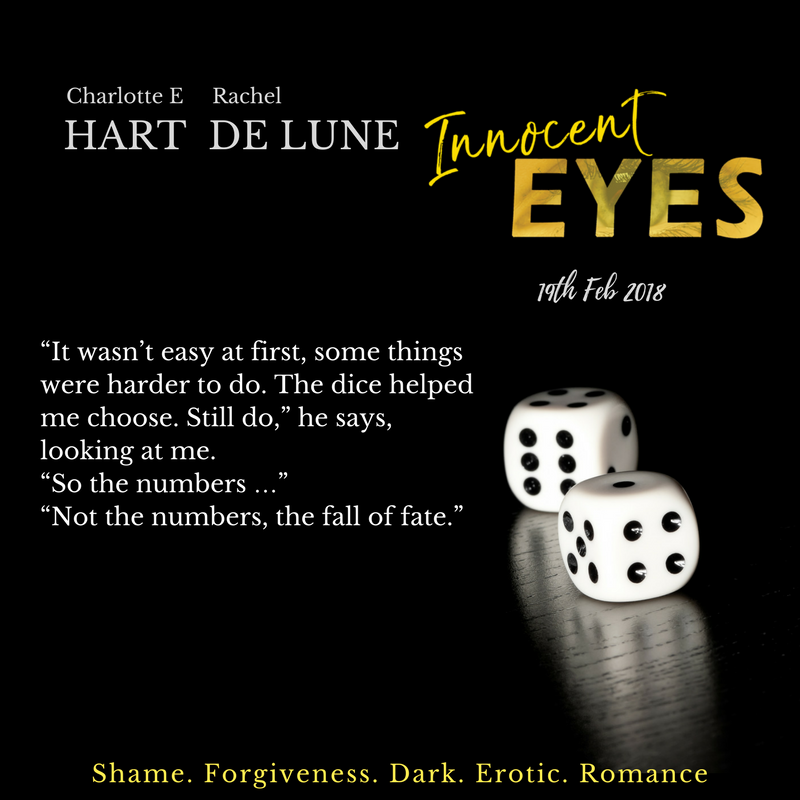 THRIVE by Aly Martinez is LIVE. 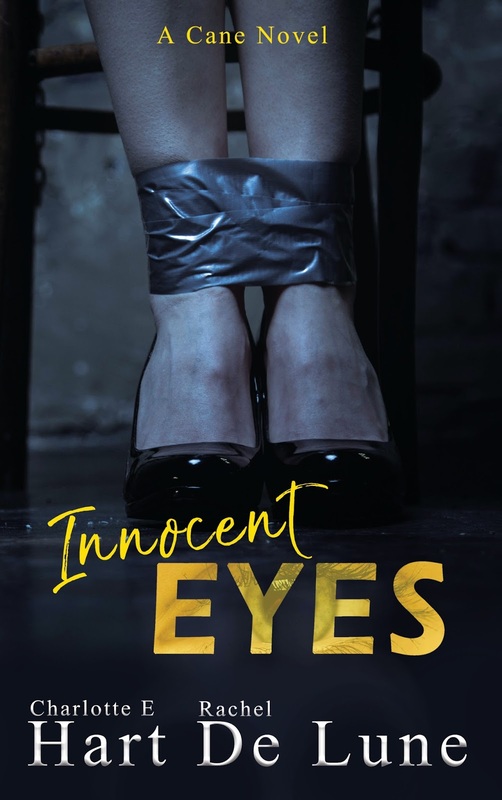 GETTING HOTTER, the next OUT OF UNIFORM books that Elle Kennedy.